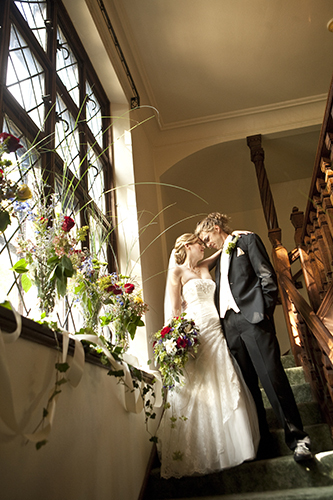 From the moment you open the door, romance and vintage charm abound in the Tudor House. 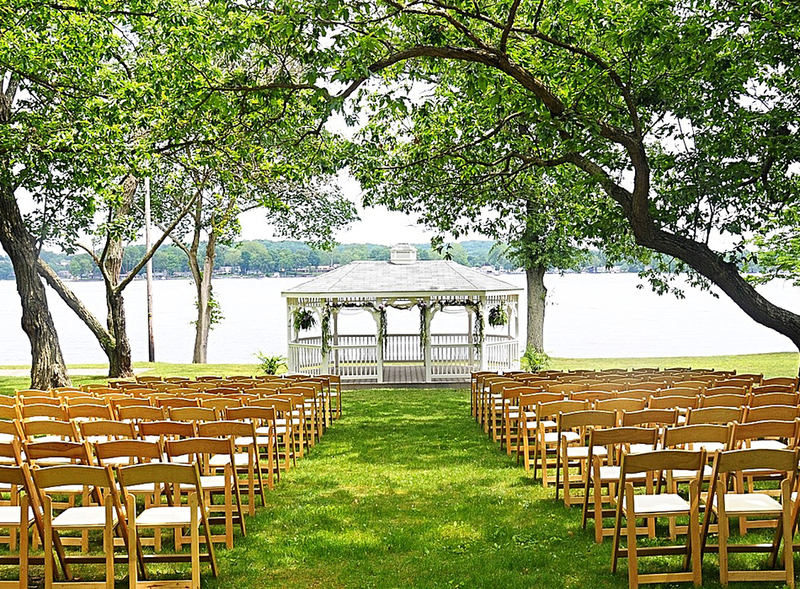 This historic 20-room lakeside mansion is a hidden gem that also provides a one-of-a-kind setting for your ceremony and celebration. 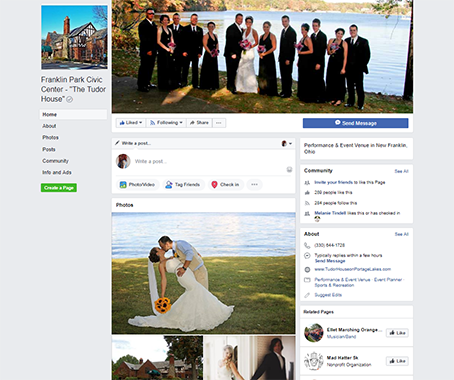 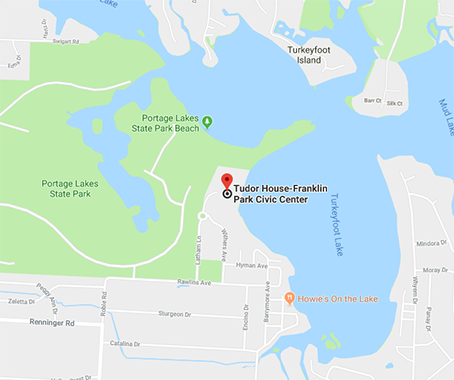 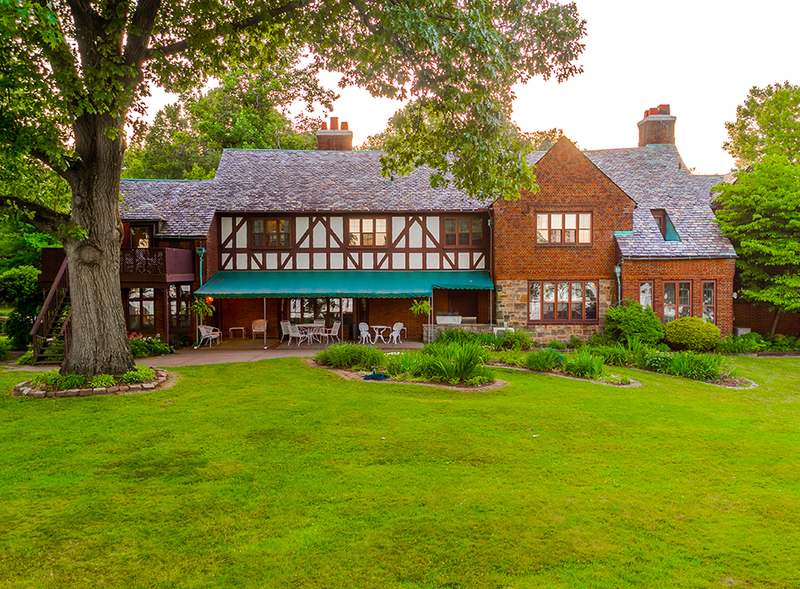 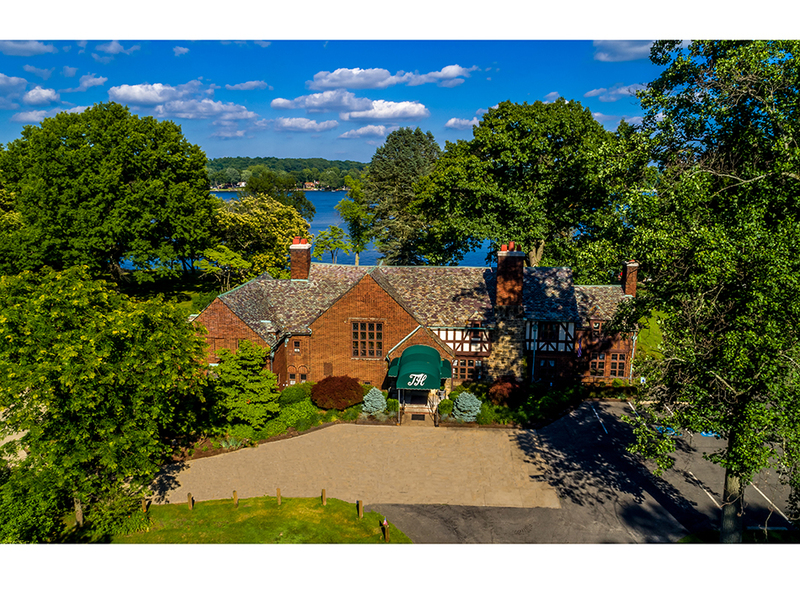 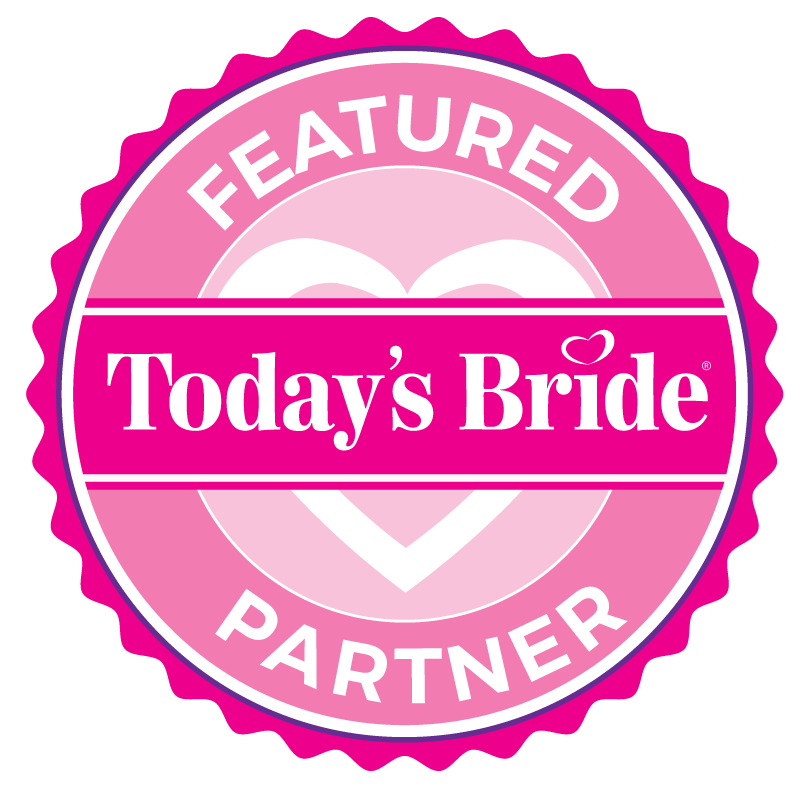 Tucked away on over 5 lush, private acres adjacent to Portage Lakes State Park in New Franklin, Tudor House offers tranquil elegance, breathtaking views of Turkeyfoot Lake, as well as an opportunity for you and your wedding party to be part of its unique history. 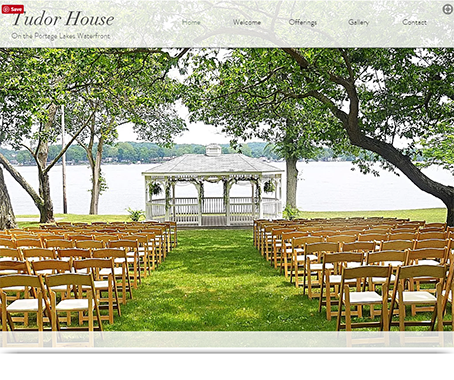 Tudor House allows you the freedom to select your own caterer and bar service to create a menu experience for your guests reflecting your own personal style.